Peace and privacy await the new owner of this beautiful 6.14 acre country estate. 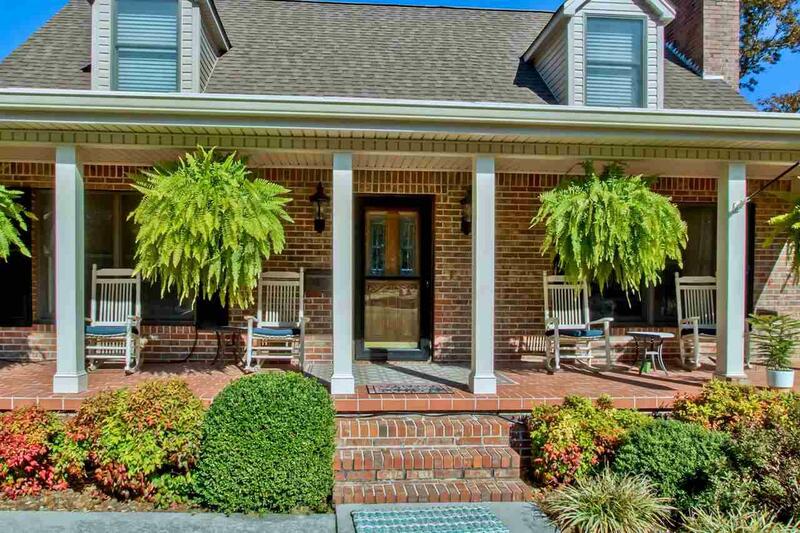 Well maintained, 4 bedroom, 3.5 bath brick home is conveniently located just minutes from I-75. The property offers fencing for livestock, barn, ponds and a separate fenced in backyard. 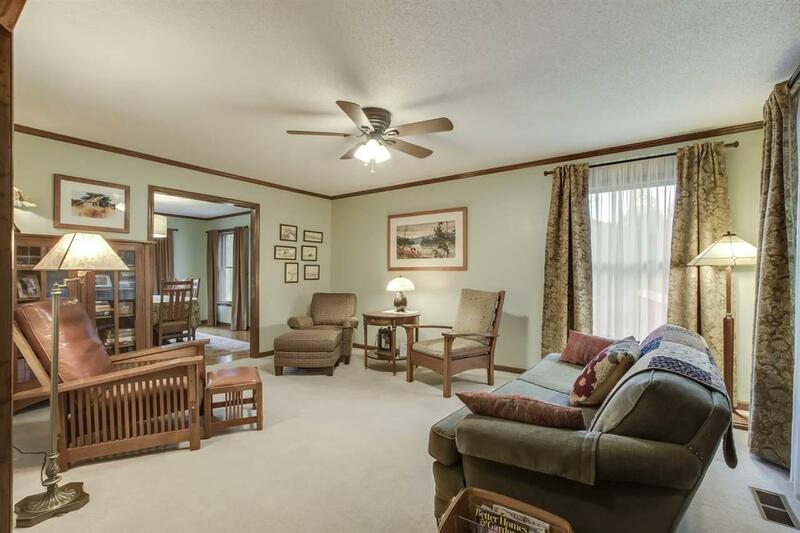 This home offers 3 living levels with master on main. Great kitchen space with eat in kitchen and a separate formal dining room option. 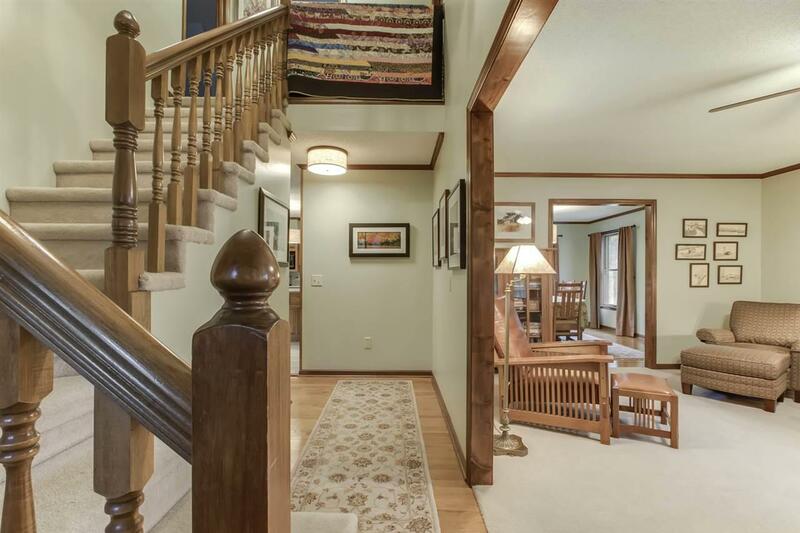 The basement offers a single car garage and is finished with extra rooms that could be used as a 5th bedroom, a mother-n-law suite, his/her offices, craft rooms, playrooms/den or a man cave. If you need spacious living and storage options, you will find it here. Finished bonus room over the garage with separate access is just one of the many features of this amazing estate. 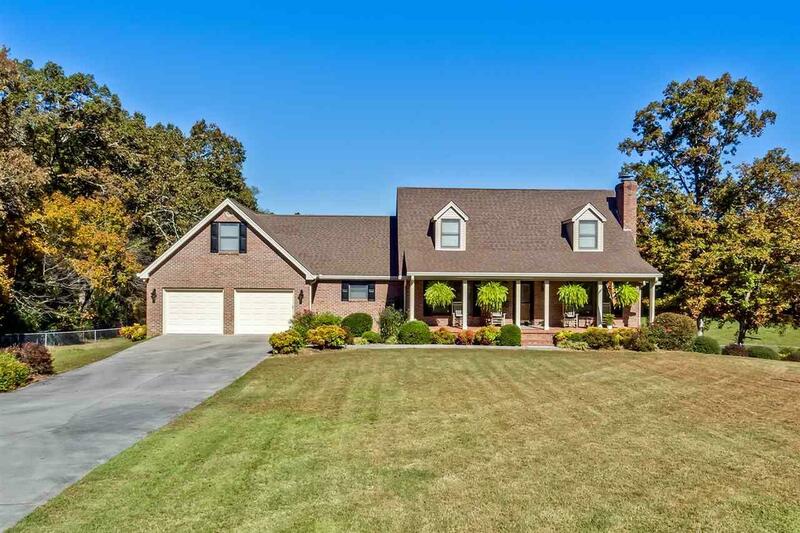 Call to schedule your private showing today! Listing provided courtesy of Buffy Jewell of Weichert Realtors - Sem Associ.